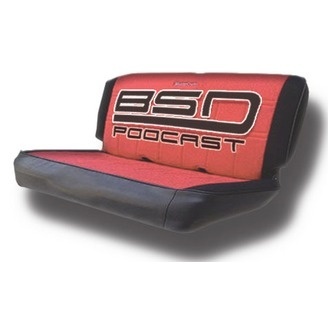 Back Seat Drivers is a podcast and news site that every car fan should support! No car knowledge needed! we take the backseat approach to the automotive industry.